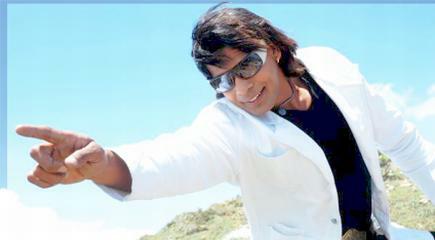 Biraj Bhatt’s Nepali movie ‘Salam Chha Maya Lai’ is being released on January 27, 2012 in Kathmandu cinema halls. Porduced by Suraj Pradhan, the movie is directed by Deepak Khand. The movie features Biraj Bhatt, Garima Pant and Biraj’s brother Krishna Bhatt. The movie already screened out of the capital, Kathmandu, is themed on fight and triangular love.